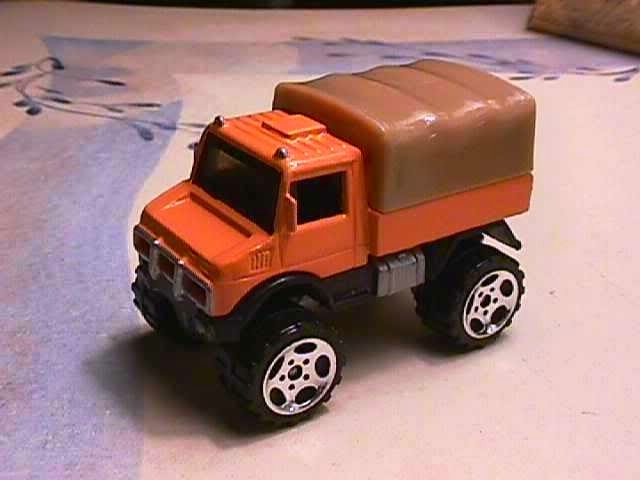 The UNIMOG...such a cool vehicle in reality...becomes one of my favorite 3inchbliss subjects. 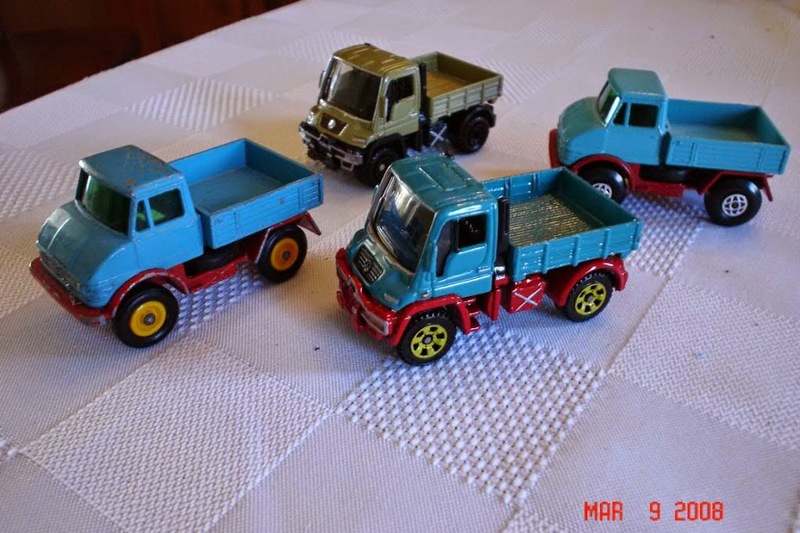 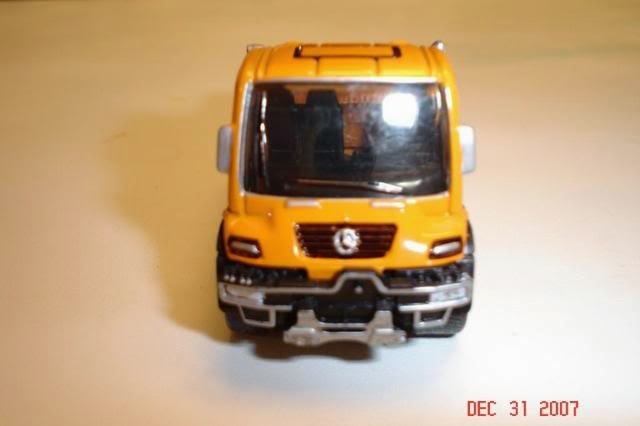 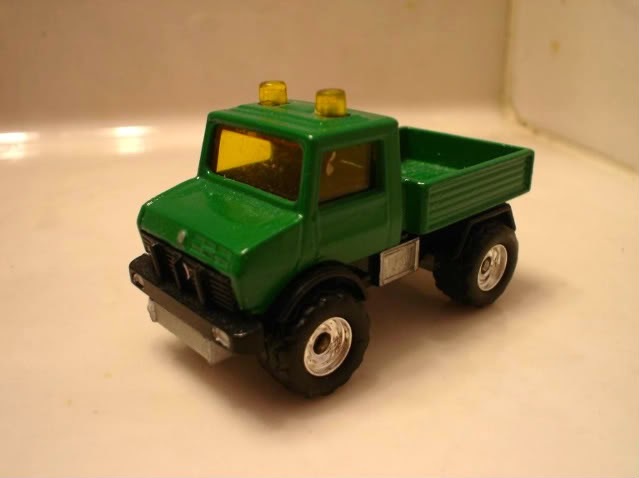 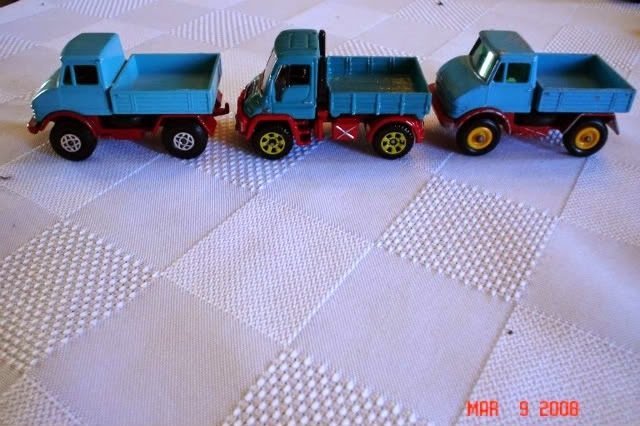 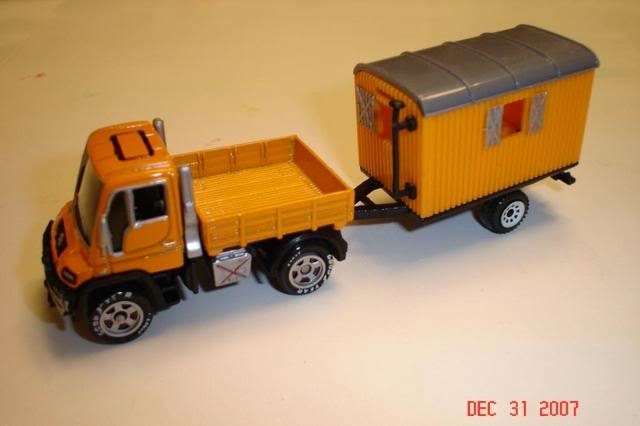 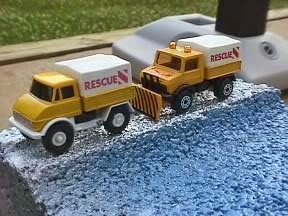 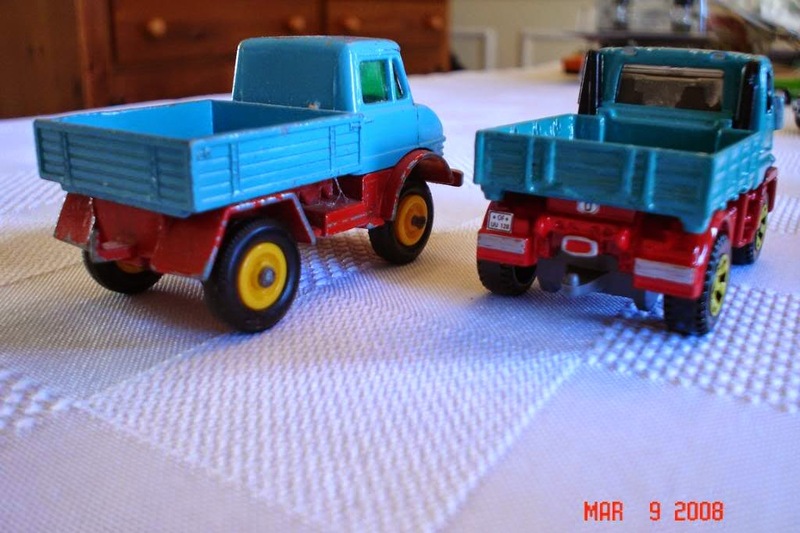 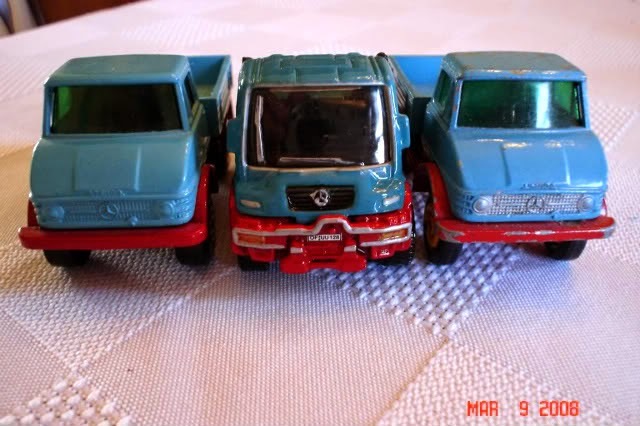 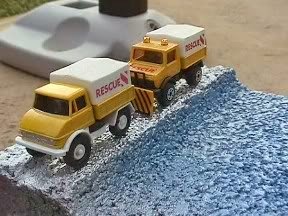 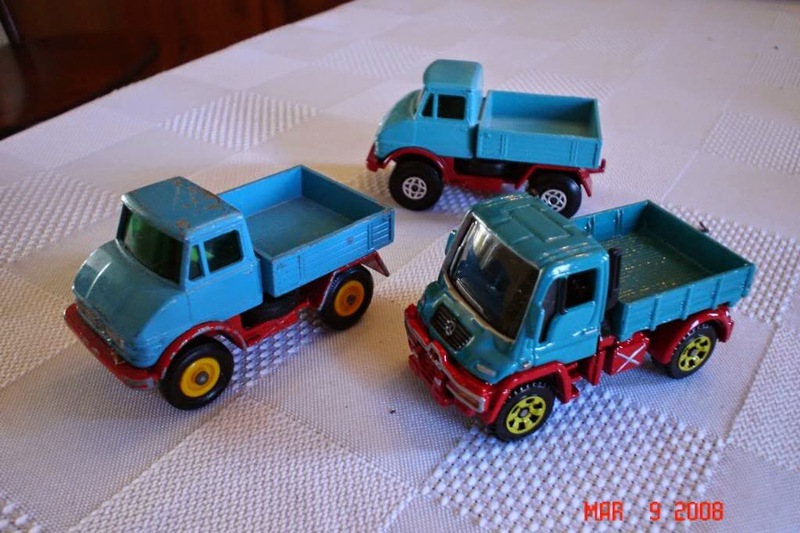 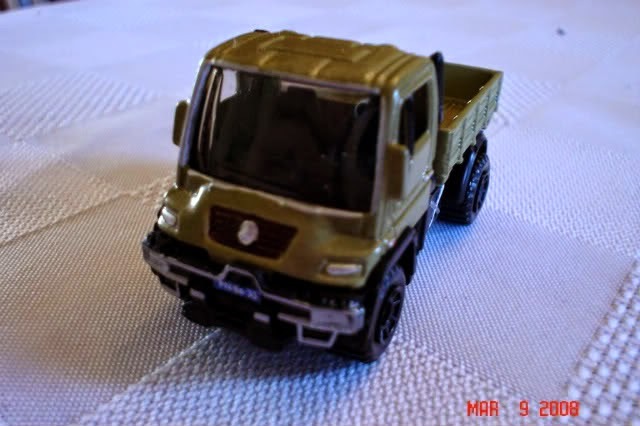 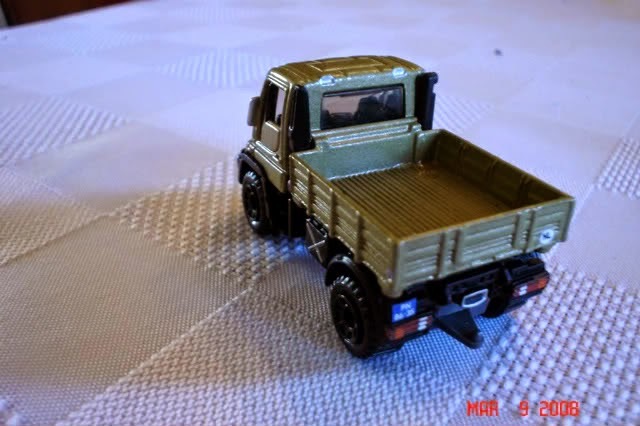 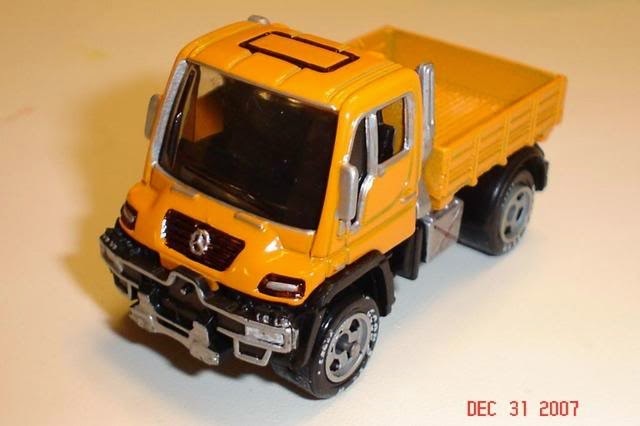 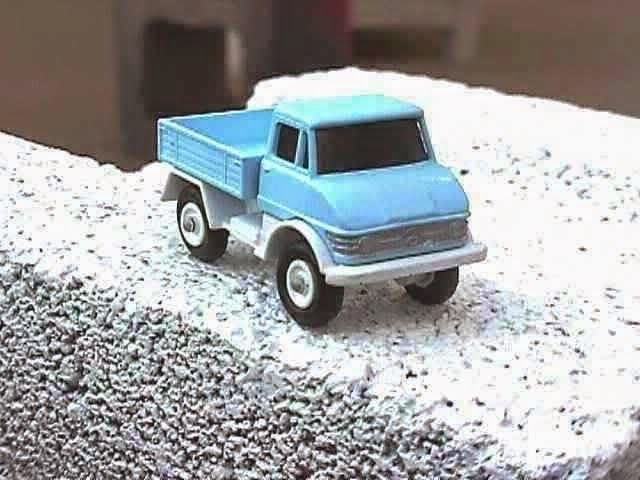 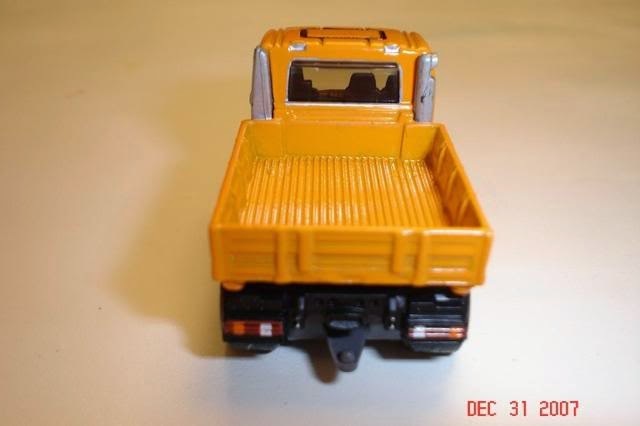 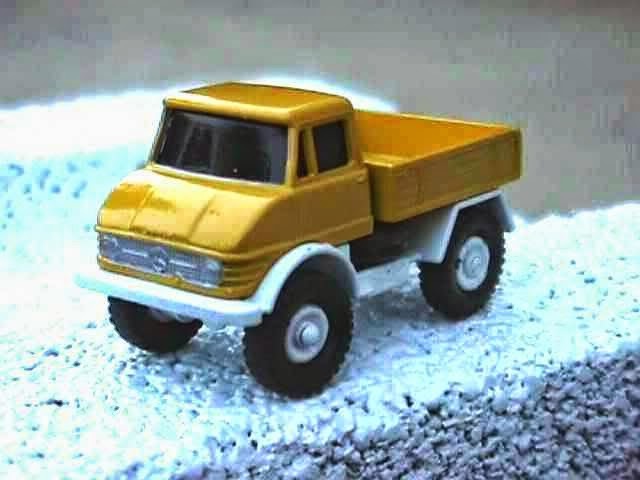 Most of my Unimogs are from Matchbox, Majorette and Hotwheels, but most companies have done one in some scale such as Siku, Herpa and Wiking. 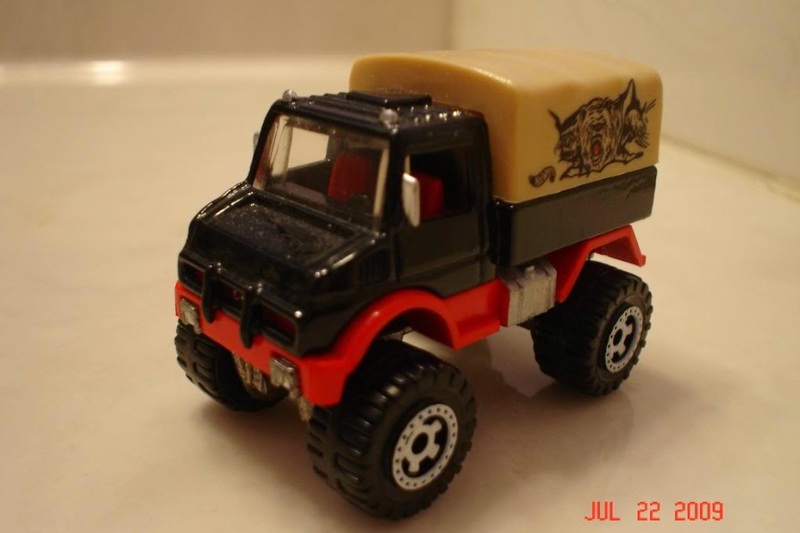 In any case, I hope you enjoy my custom Unimogs.